Opioid Rehab in Massachusetts | What is Fentanyl? In 2016, fentanyl was all over headlines due to the role that is played in music legend Prince’s tragic and untimely death. More than a year later, this prescription drug’s prevalence has yet to fade. This is largely due to the fact that continues to largely contribute to America’s ever-growing opioid crisis. What exactly is fentanyl? And, more importantly, where can someone suffering from a fentanyl addiction find an opioid rehab in Massachusetts? Keep reading to find out. Fentanyl is a powerful prescription pain medicine that is 50 to 100 times more potent than morphine. Like other opioids, fentanyl works by binding to pain receptors in your body. In it’s prescribed form, this drug can be taken by injection, patches, or lozenges. In its non-prescription form, it is often swallowed, snorted, injected, or applied directly to your mouth. While fentanyl initially sparks a rush of euphoria, it can quickly become an addictive high with a plethora of painful side effects. Some of its risks include nausea, confusion, constipation, and more. Not to mention, since fentanyl suppresses respiratory functions, it can even cause you to stop breathing completely, which can result in coma or death. Where Can I Find an Opioid Rehab in Massachusetts? If you or a loved one is currently suffering from a fentanyl addiction, we can help. 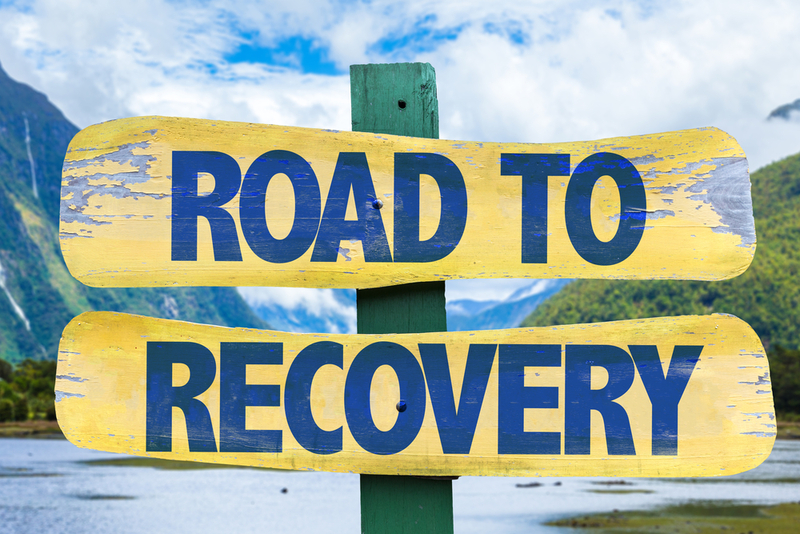 Here at New England Recovery and Wellness Center, our program was created by a team of experienced addiction professionals and offers a curriculum rooted in evidence-based practices. Contact us for immediate assistance today. Fill out your information below and one of our outreach coordinators will reach out to you immediately.